This inaugural two day program consisted of Friday, February 16, 2018, evening dinner reception followed by a full day program on Saturday, February 17, 2018, which will include a keynote speaker and separate conference tracks for men and women. What is the Student Leadership Institute? The Institute is designed to focus on inclusive excellence and diversity through programs designed to improve access, equity and completion for minority students. 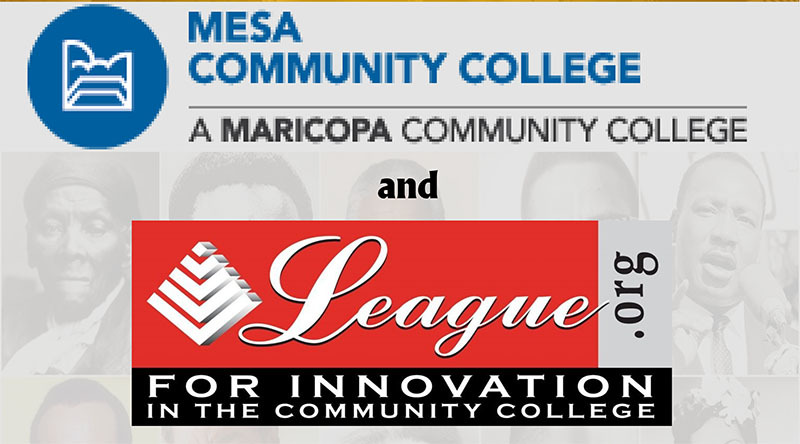 In the last five years, Mesa Community College has witnessed an unprecedented growth in the Latino student population and has grown to serve the largest native student population across the MCCCD system. MCC has also observed that the African American and Native student populations have the lowest completion rates among all students. MCC is located at the corners of Southern Avenue and Dobson Road in Mesa, AZ. See directions to the campus and map here. Print your parking pass and place on your vehicle dashboard, facing forward and in clear view. You may park in any available space on campus, excluding marked disabled parking spots. The closest parking to the Elsner Library is Lot A, followed by Lot J. More accessible parking is available in Lot C. - Please allow for a 10 walk to the Elsner Library from Lot C.
This will be a busy day for our campus and convenient parking may be limited. 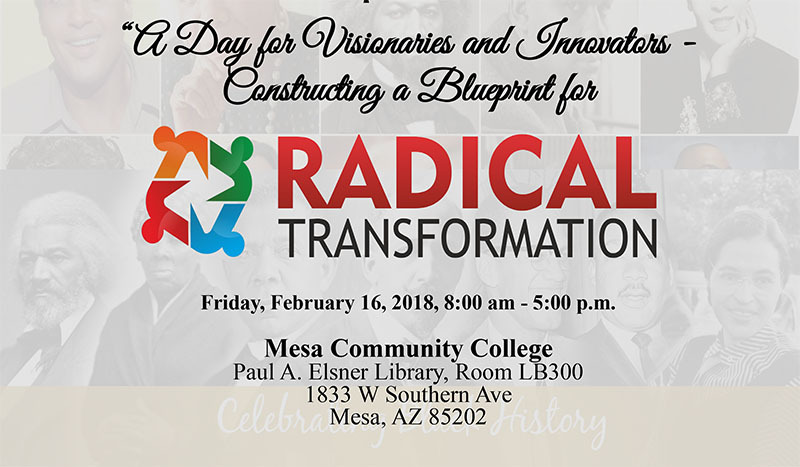 The Institute will target student groups within the Maricopa County Community College District participating in the Women Rising and MEN, as well as others across the state and region. The focus of the Institute will align with today’s emerging trends such as pathways to college completion, social responsibility, workforce readiness, and financial planning. MCC and the Maricopa County Community College District are working together to create better outcomes for our target student populations. Close the achievement gap of historically underrepresented minorities and men and women of color with low college retention and completion rates.